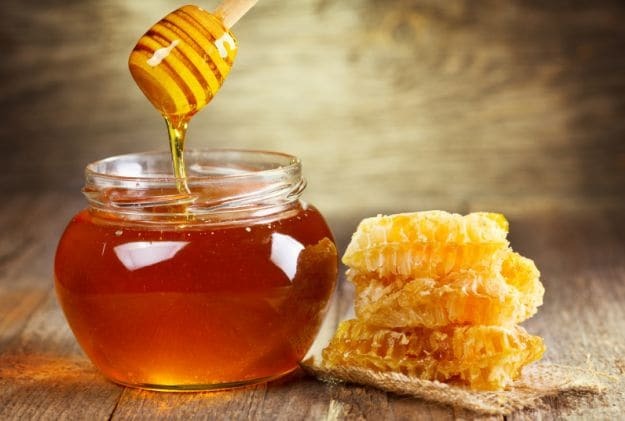 Most people love honey (at least most of us) and we all know how healthy honey is and how long is the list of healthy benefits from consuming it. If someone doesn’t know, let say in short way, honey contains everything necessary for health and is a true elixir for the organism. Not only increases resistance to infection and helps us to combat disease, but also is excellent tranquilizer, it increases energy, stimulate mental activity and improving mental health. But question in this article is… How to distinguish between real and fake honey? Sometimes retailers can add water and sweeteners to create a larger amount and generate more revenue. There are a lot of differences between them and the main difference is that the real honey does not contain water. Although, only via detailed analysis can be checked the real composition of honey, there are some tests and tips that can help you. In this article we will bring you some tips about how to differentiate between real and fake and how to check purity of honey. Reading on the back of the jar of honey is the first step that helps in the selection of high-quality pure honey which does not contain additives. Namely, producers must indicate the composition of honey. Try to put a little bit honey on paper or paper towel. Pure natural honey does not contain water and will not break the paper for a long time. Observe whether the honey will crystallize over time. Fake honey will remain smooth as syrup, no matter how long it is stored, while the real honey one will crystallize. A few tablespoons of honey put into the pot and then warm up at high temperature in a microwave oven. If is fake, it will become foamy and full of bubbles. Soak the top of matches and try to light it. Natural honey will light a match without problem. Fake honey is water, so the match will not be able to ignite. Put one tablespoon of honey in a full glass of water. Artificial honey will begin to melt, and pure honey will lowered to the bottom. Rub honey on a slice of bread. Natural honey will harden the bread for a few minutes. Artificial honey will moisten the bread because of the water content. We hope you find this tips useful.